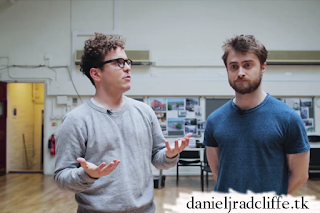 Besides the earlier released trailer for Rosencrantz and Guildenstern are Dead's National Theatre Live performance you could have missed the following promotional videos on Facebook. So I decided to add them here too. The second video is also shared on Daniel's official Google+ page. Update: 19th April 2017. 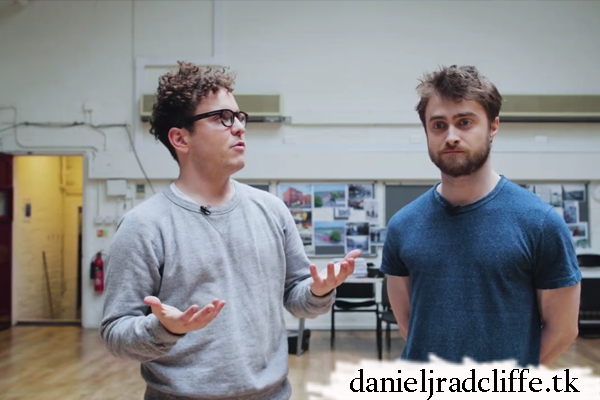 Another video via NT Live's Twitter - backstage hero.